Inspired by an interesting relationship with Loneliness (Feat. Experience Architect Damian Madray). A prolific explorer and entrepreneur Damian Madray moved to Silicon Valley where he co-founded The Glint; a collective of creators with the aim to bring people together to connect in deeply authentic ways. This paved the way to his new project, a start-up titled, Presence. It is here that he is focusing on, what he calls an 'enquiry' into how Experiences can be scaled in a sustainable way. 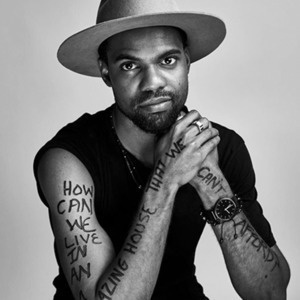 Damian Madray, born and raised in Guyana, where he developed a unique perspective on the effects of loneliness. We discuss his various projects, Art and its connection to Experience Design and why he founded the web series Experiential by Design. Music used in the Story Segment - A shout out to some of the forgotten Psychedelic Artist of the past (Music I found on an obscure corner of the web). 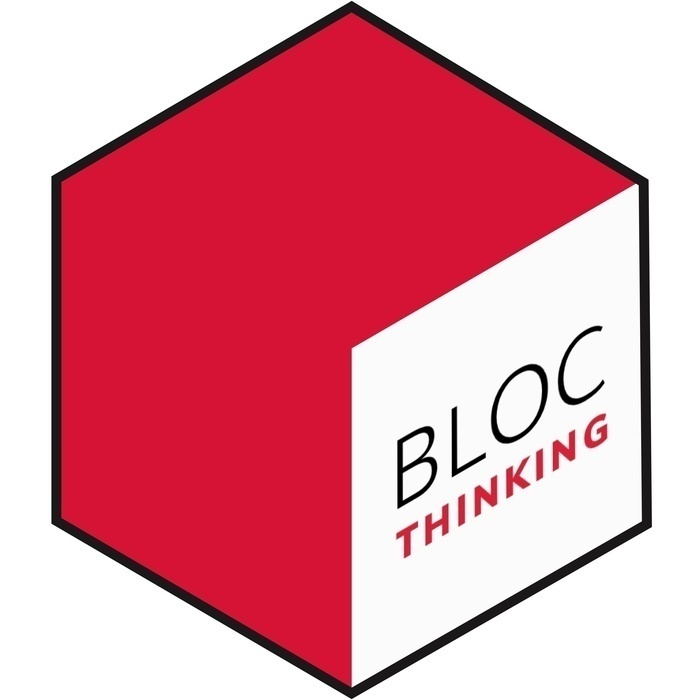 Please connect with me, Werner on GoodReads Or Twitter (@weenerdawg) Or check out all the past episode at www.blocthinking.com OR if you’re keen to chat more.